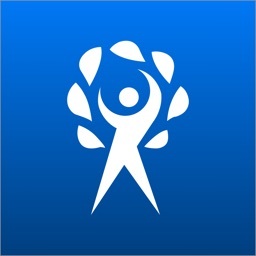 Carepath Passbook is custom care plan crafted by physician for patients. 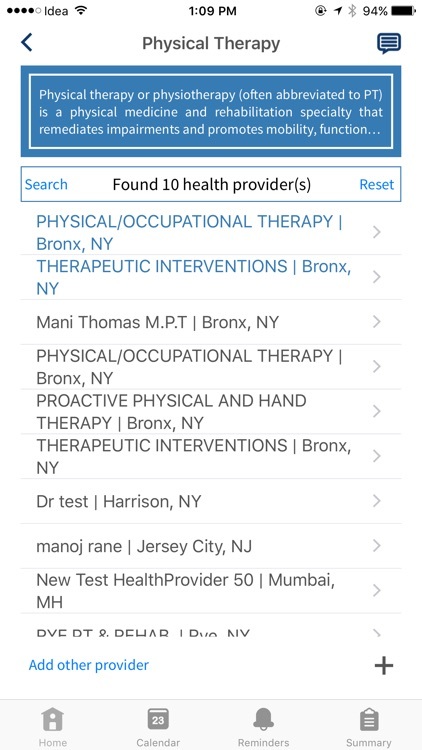 To create a Carepath, physician uses condition-based templates for treatment and supporting activities. 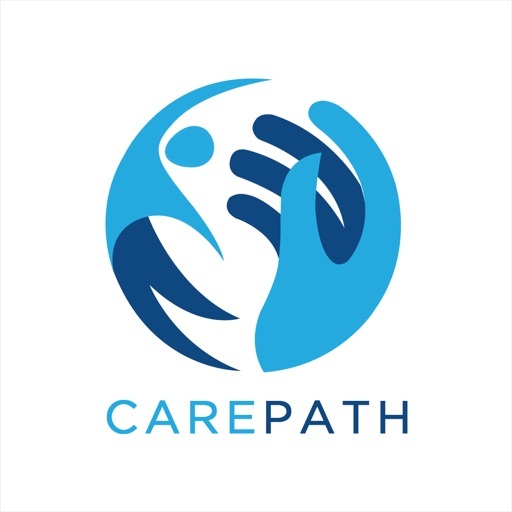 Physician assigns customized Carepath to a patient and provides credentials to patient who then downloads the Carepath app. 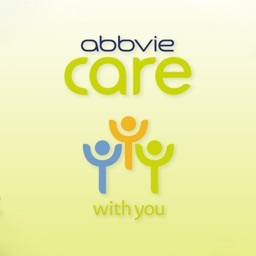 Patient uses the app to manage treatment activities, including appointments with health care providers. 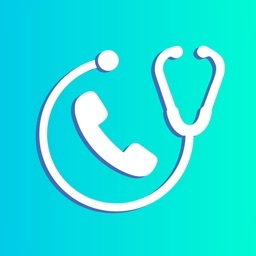 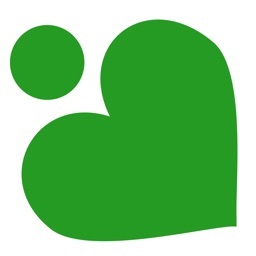 Carepath app enables patients to provide feedback to physician and also allows patients to send photos of radiology/billing reports to the physician. 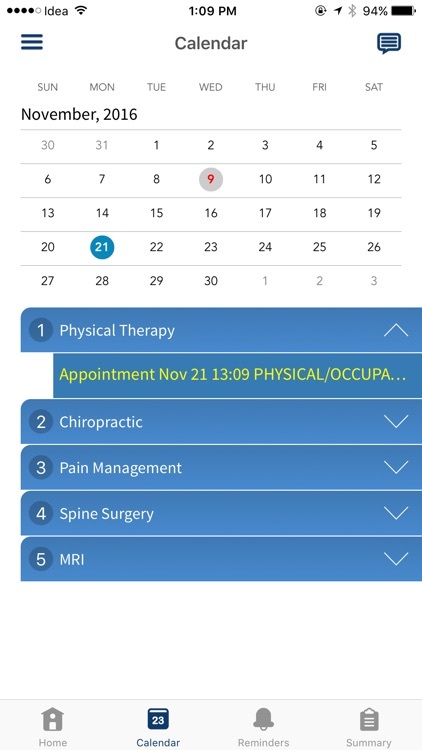 Carepath application provides various features like Calendar, journal, feedback features to help patient and physician to monitor the care plan as it progresses. 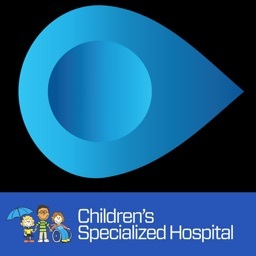 Based on patient's input, physicians makes changes to the patient's care path and streamlines the treatment options. 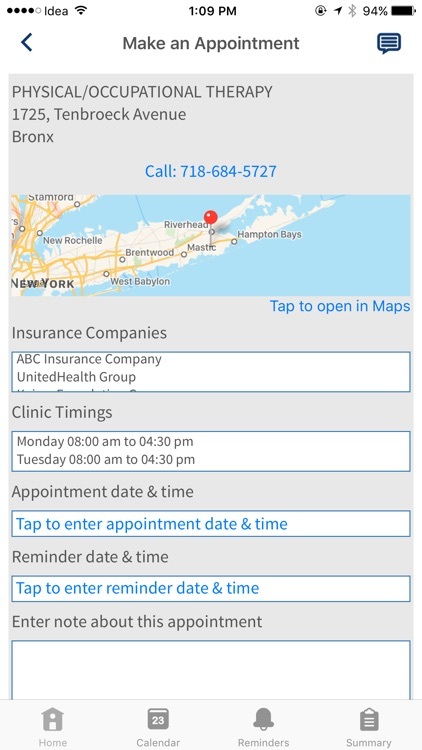 By acting as a communication channel, Carepath Passbook enhances patient engagement and leads to better clinical outcomes. 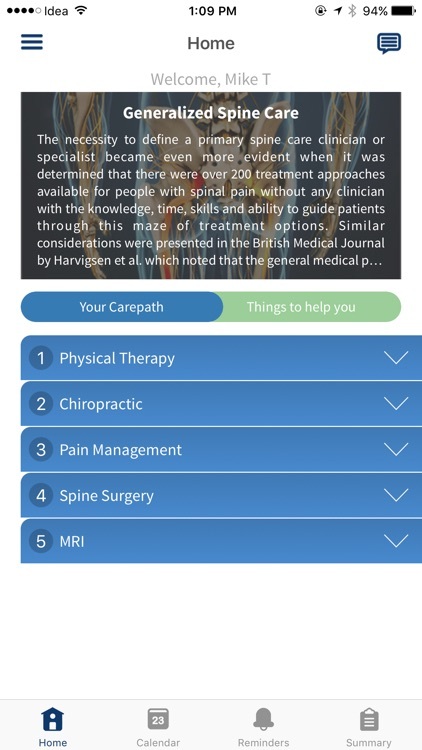 With Carepath passbook, patients can self-direct their care and communicate the effectiveness of treatment protocols with their physicians. 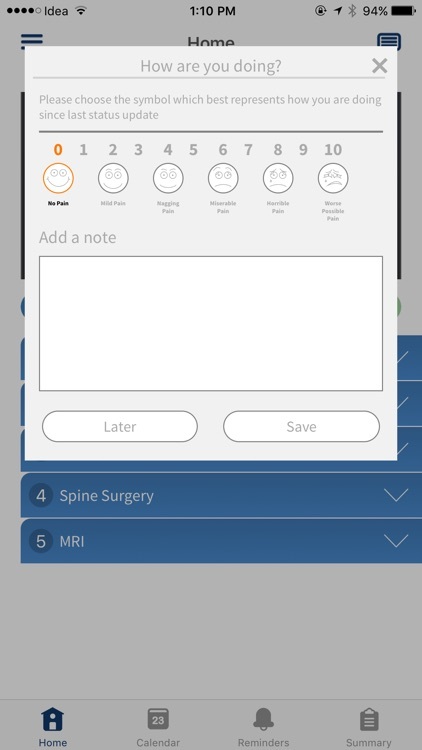 Carepath passbook currently supports Spine Passbook to help patients manage the treatment of their lower back pain.